Roxana and I have a special treat for you today! It’s that time of year where we surround ourselves with the ones we love, and eat enormous amounts of delicious goodness! Roxana is going to show you how to make Cupcakes for a Crowd, but this isn’t your typical recipe post! My sweet, wonderful friend Roxana, who has been sharing her tasty treats with you for a solid year, has started her own blog called The Red Eye Baker! Roxana has become a dear friend over the past year, and I couldn’t be more proud of her new adventure in blogging! And to think she’s doing this while pregnant with Baby #4!?! She’s one tough momma for sure! I thought it would be fun to do something a little out of the ordinary today. 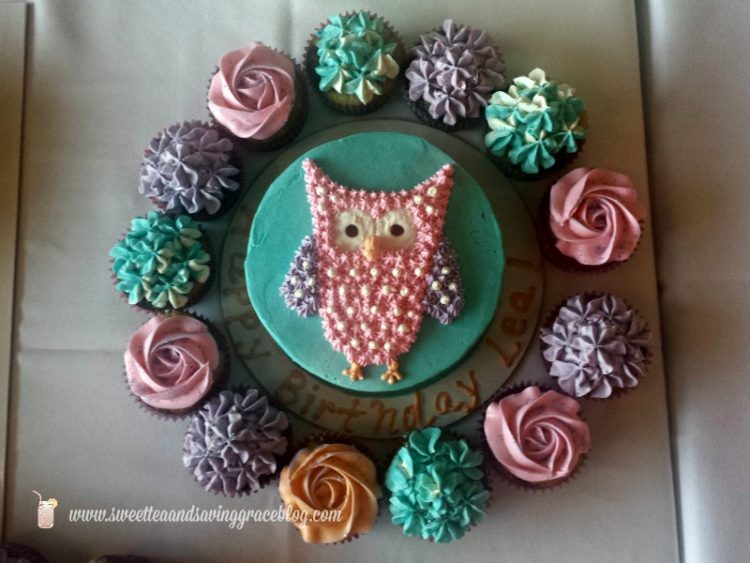 I wanted to do an interview-style post to help you get to know the blogger behind the cupcakes! 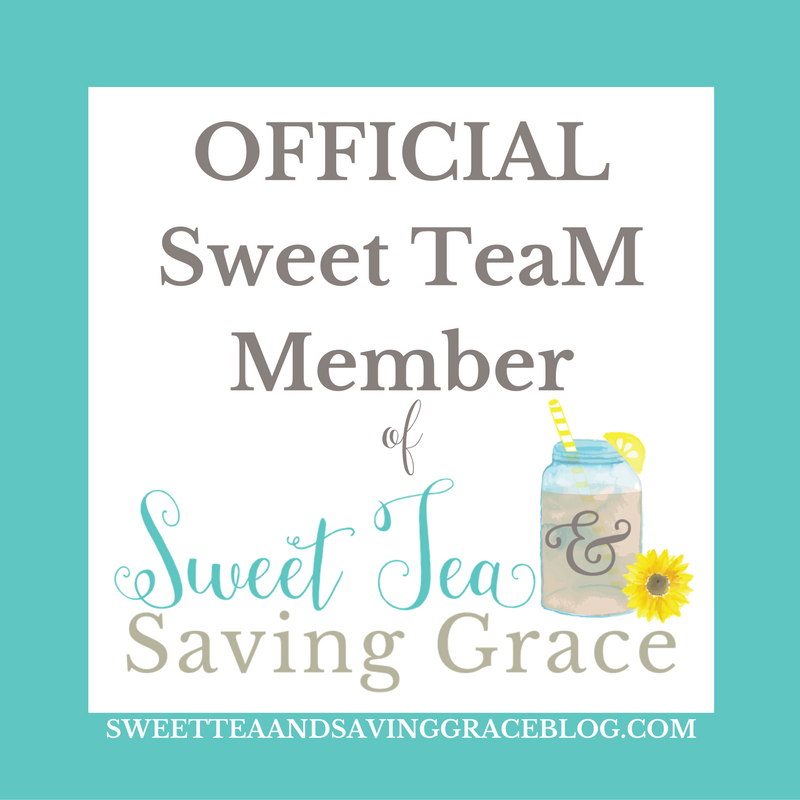 Kirsten: You’re known on Sweet Tea & Saving Grace as the cupcake contributor. How did you get started baking, and what is your favorite or most-requested recipe to make? Roxana: I’ve enjoyed baking for as long as I can remember, but it didn’t really become a regular interest until a few years ago. I’ve always been a better baker than a cook. The first cupcake I made was a Nutella cupcake recipe I found on Your Cup of Cake. Right after that I found Java Cupcake. 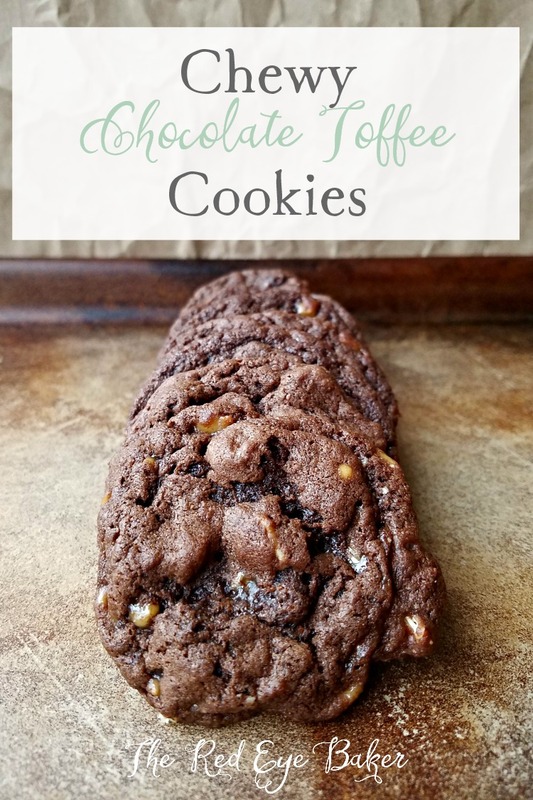 That just opened a whole new world for me… I found blogs not only to be great recipe sources, but an awesome way to learn from more experienced bakers. I’d have to say that looking back, Nutella cupcakes are a family and friends favorite hands down. 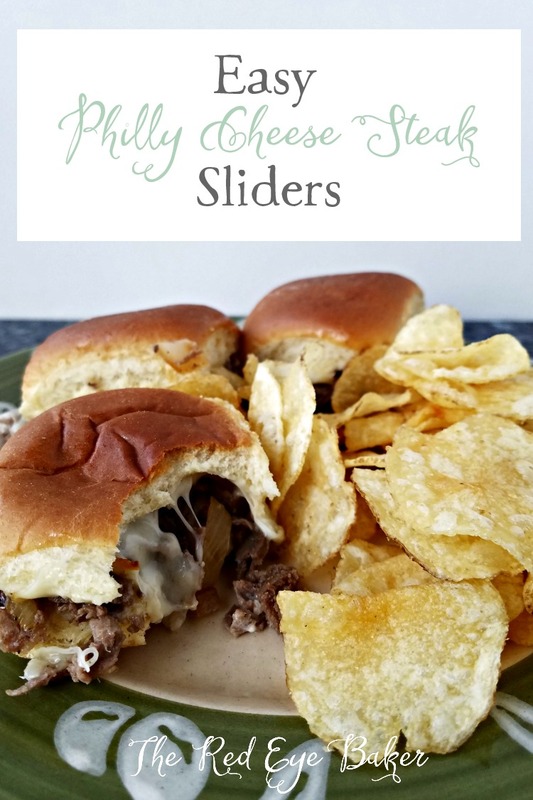 I’ve reworked the original recipe over the years and can probably make them sleep-walking through my kitchen. K: One of the things I love about a lot of your recipes is the fact that you create delicious recipes that relate to your heritage. Tell us about your family background and who inspired a lot of these recipes. R: My siblings and I are first generation here. Both of our parents came to the US from Poland, so everything we had growing up was made from scratch by my mom. When I say everything… I mean EH-VERY-THING. Back in the day she didn’t take shortcuts (although she sometimes will now). I remember there being a Campbell soup label drive in my grade school and all these kids were coming in with stacks and stacks of labels. I asked my mom “Why can’t I bring any labels to school?” Her reply was basically, “I make you fresh soup every day and you want it from a can?” That was the end of that! Our house was known as the place to go if you were hungry. My friends used to joke and say, “If you’re hungry don’t worry, Roxana’s mom will feed you!” She’d feed you even if you weren’t. 😉 It still amazes me how she could just whip stuff up on the fly. I don’t know how she did it. In addition to her cooking for us every day we grew up going to local delis and bakeries… mainly Polish of course. One of the benefits of living in Chicagoland, there’s no shortage of any of those. I remember going to the bakeries and just admiring how beautiful the cakes and pastries were. I can’t think of a single birthday that we had a cake from a chain grocery store. When we were younger my mom did bake some things from scratch that are burned in my memory… ask my brother and he’ll tell you the same. She made these strawberry cream puffs. They were heavenly! We have not seen these cream puffs in over 25 years! LOL! I am definitely going to see if I can figure out how to make them myself. Then when I was 19 I met my husband, and his family is very similar to mine except they’re German. My father-in-law was an amazing cook! My mother-in-law is as well and boy can she bake. Everything scratch-made just like my mom. K: You and I met on my Facebook page over a 3-ingredient Nutella cookie recipe that you recreated, making it extra-fantastic, and I asked you to share it on my blog. The rest, as they say, is history. Did you have any blogging experience, or even food photography experience, prior to that post? R: Zip, zero, zilch! I’d never developed a recipe in my life. I mean I always do stuff on the fly in the kitchen… not exactly following a recipe, adding my own spin, or having to substitute something because I’m missing an ingredient. Putting things in writing has been a learning experience and very awesome because I can refer back to these recipes and not have to worry about remembering what I did. I did not have food photography experience. I did some research and I read tips on blog photography. I saw that a lot of bloggers go through an evolution with their photography. I’m not a novice though… in my past life I attended the Savannah College of Art & Design and I was a photography major. Somewhere back in the cobwebs of my brain was my Studio Photography class. I really enjoy taking pictures for posts. My kids make it a bit nerve racking sometimes. So I feel like I could make it better, because I often try to take pictures quickly so as not to make the little drooly faces wait to long for that perfect cupcake they’ve been staring at. LOL! Right now my wish is to upgrade my equipment. Don’t laugh… I own a Nikon, but it requires actual film. *gasp* The highest number of megapixels I have access to is my phone. Which does take nice pictures. Thank goodness for editing software and for being able to borrow my sister’s camera from time to time. K: After becoming a monthly contributor for me, you began sharing more delicious recipes on Java Cupcake, and now you have your own blog! (Which I’m so excited about, by the way!) When you and I started chatting a year ago, did you ever have any thoughts of starting your own blog? How did all of that come about? R: My thought was more so “can I even do this?” I was intrigued by the idea of blogging, but I was pretty much clueless. The exciting part when I did my first post was that I realized what a wonderful creative outlet a blog can be. After making regular posts, having 2 awesome mentors that I can seek guidance from, and getting into the community of blogging I thought that (even though I’m still rather clueless) I can do this! Blogging as a community is SO wonderful. I haven’t come across anyone that isn’t supportive. I’m sure that there are people out there who aren’t so cool, but to date I have yet to run across one. It occurred to me that with the exposure I’ve had to guest posting, I can start my own blog a little ahead of where many other bloggers started. I already know aesthetically what a good blog should look like, what I like or don’t like, and I have some experience creating content. I’m basically skipping the “trial and error” phase SO many bloggers have had to go through when they first started their own blogs. I fully expect that my own blog will go through an evolution as I improve my writing and my photography and feel out what works best for me. There’s always room for improvement. K: So what can we expect from The Red Eye Baker, both the blog and the woman behind the blog, in 2016? R: Well the arrival of 2016 means the arrival of baby #4! I honestly am not trying to overthink next year too much. My goal is to figure out a comfortable posting schedule. Right now that will be once a week on The Red Eye Baker and once monthly to Sweet Tea & Saving Grace and JavaCupcake I’m thinking. I want to focus on learning as much as I can about the “behind the scenes” of running a blog. I do want to learn the business side because ultimately, I do want this to be more than a hobby. I don’t know what that looks like yet, but I believe that this could act as a springboard for me to grow as a baker, a business woman, a wife, and a mother. I expect that it will be a journey and I’m just hoping that I will have readers to join me and see where the road takes me. Isn’t she fabulous! I’m grateful that she & I connected through Facebook and that we’ve built a friendship and blog partnership through that chance meeting a year ago! And I’m ever so grateful that Kirsten and I are still friends and she is truly one of my greatest cheerleaders in this whole blogging adventure! 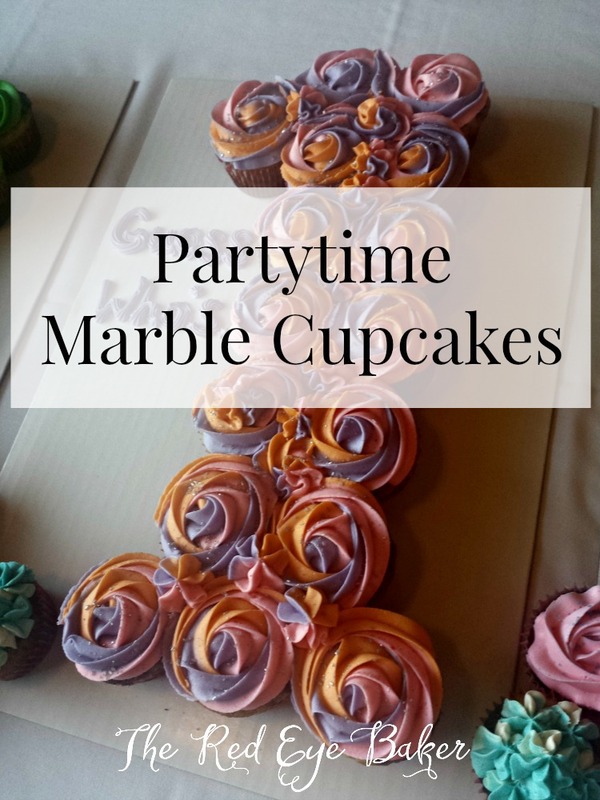 To grab the Marble Cupcake recipe go here.